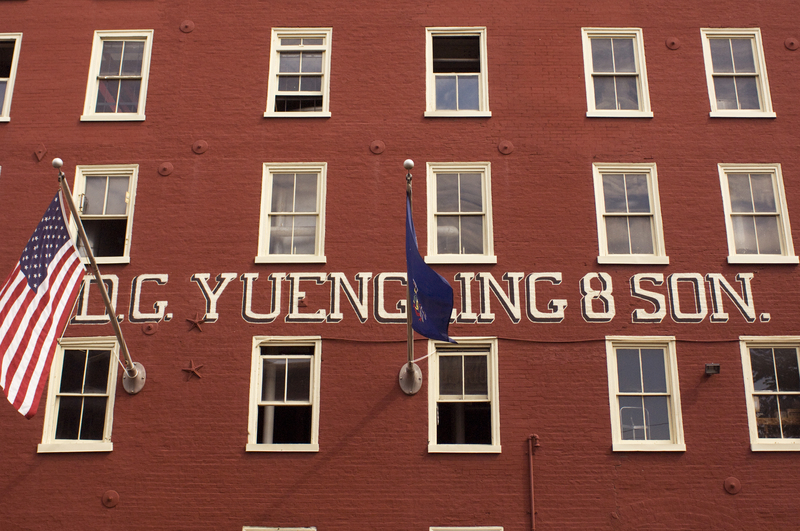 Yuengling Brewery will be offering tours, free of charge, on Thursday, April 25 & Friday, April 26! Saturday, April 27: There will NOT be race day tours available. It is OSHA mandated that everyone touring the facility must have closed shoes, no sandals, flip flops, clogs, crocs, etc. are permitted due to OSHA regulations.